For some of the stories you will be able to download an iBook version. Here are the steps you would follow. 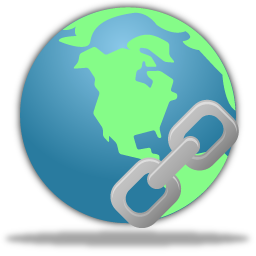 When you open the link, it will prompt you to download the file. You need to have iBooks already installed (see below) so that you can "Open With ... iBooks"
Download iBooks on to your device. 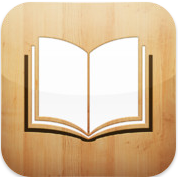 iBooks is a free app developed by Apple. They recommend it when people first turn on their device, so you might already have it. Once you have access to the iBooks folder in DropBox, you should be able to click on the ePubs. It will ask you how you want to open the file, select iBooks. Hopefully it works as anticipated. Let Ms. Butler know if you try this and it works or does not work. Use the link below to go to the DropBox website and register. 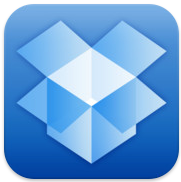 Download the DropBox app for your device. Use the log in you already created to log in. 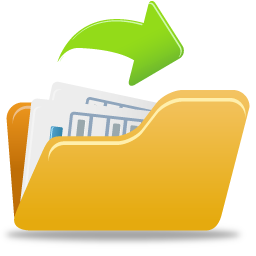 Send Ms. Butler a direct message with the email you used to create DropBox, so she can share a folder with you. The folder will include eBook versions of the novel.